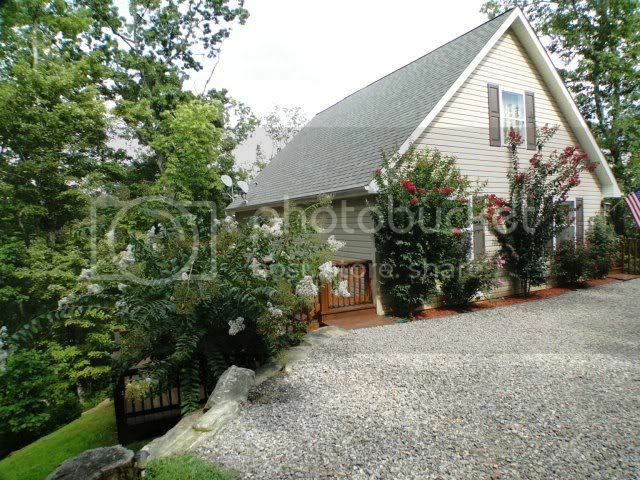 203 Woodland Heights Franklin NC Real Estate - STUNNING Home in Trimont Mountain Estates! 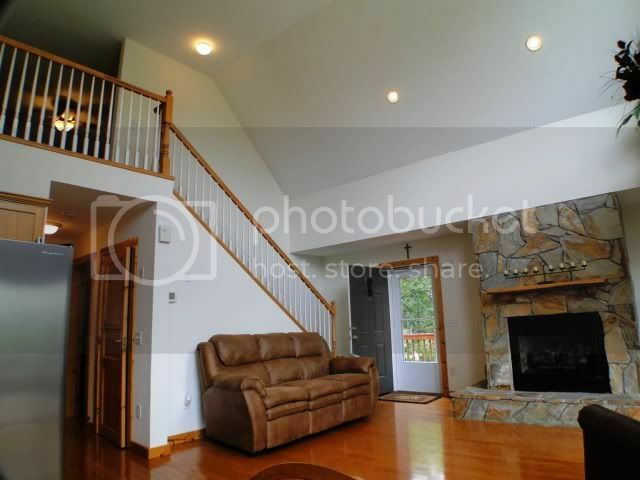 STUNNING Home in Trimont Mountain Estates! This LIKE NEW mountain estate is a dream come true! Gorgeous main level living room boasts a cathedral ceiling with BIG windows, oak cabinets in the open kitchen, fireplace, and beautiful hardwood floors. 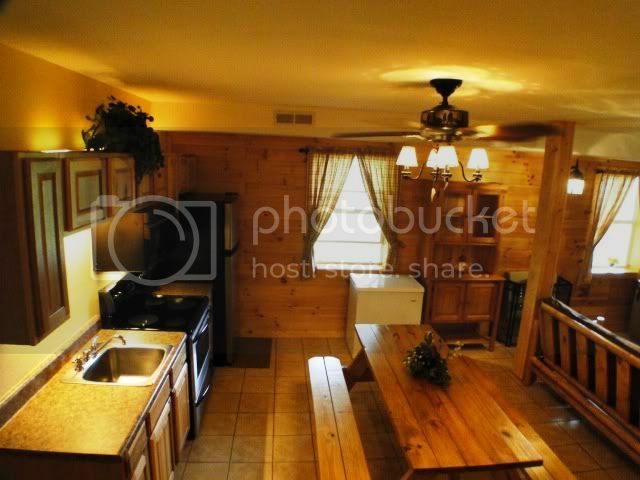 3 bedrooms, 2 baths PLUS bonus loft for your office/crafts/kids. 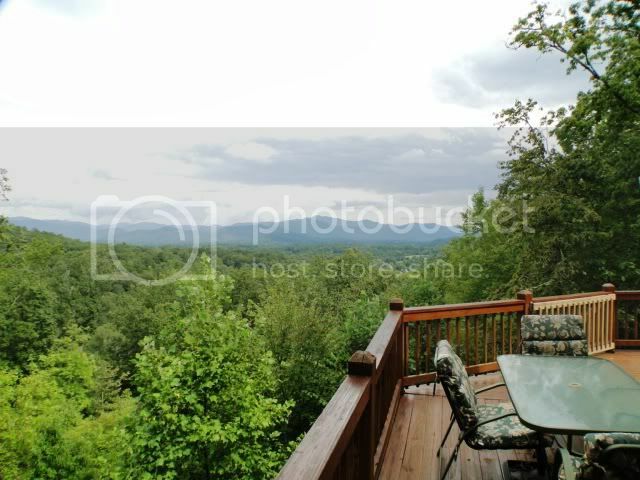 There is 900 square feet of decking to enjoy the HUGE VIEWS! Love to entertain? 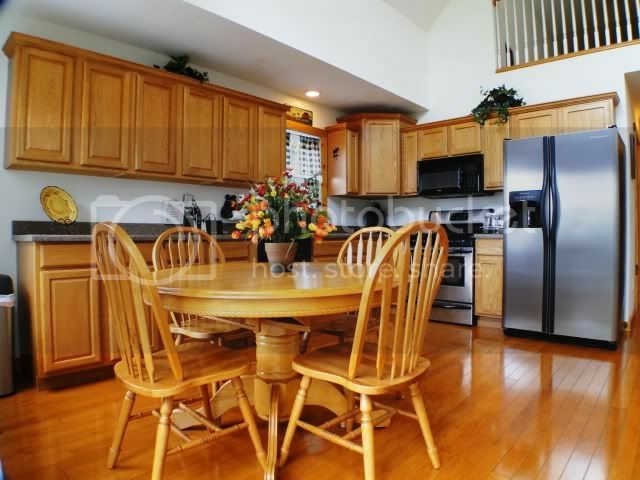 You will not believe the downstairs retreat… complete with kitchenette, HOT TUB and built-in SAUNA!!! Wow. You need to check out this home in the upscale Trimont Mountain Estates neighborhood of Franklin, NC! 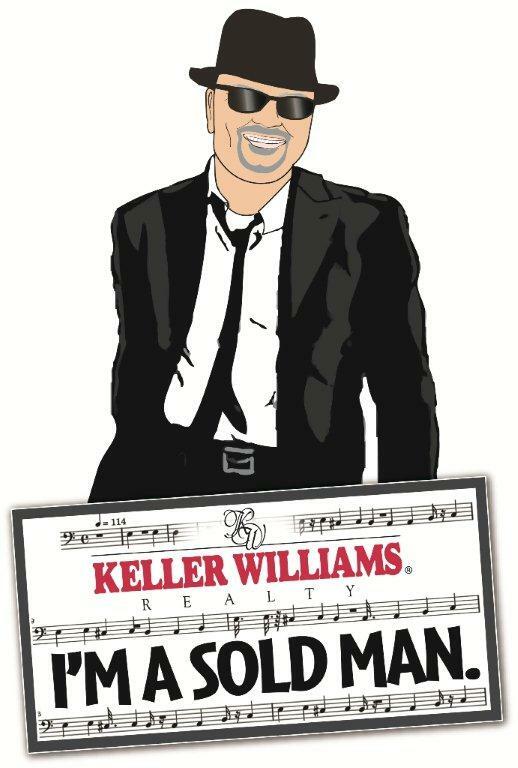 I want to say a word about John Becker and his expertise in handling the sale of my home in Sylva, N.C. John was very much the "Johnny on the spot" kind of agent. He was very quick to post signs around advertising and leading people this way. We also had some unforeseen problems concerning the property lines that could have really interfered with my ability to sell this property. It was a very stressful situation and John's faith and ability to take charge of the situation to bring it to resolve was very helpful in relieving me of the stress and helping me to stay calm. He is a man of integrity and I highly recommend him to anybody buying or selling a home. He will work hard for you.